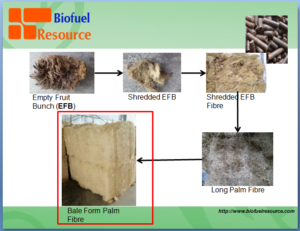 EFB pellet is the a new biofuel resource that make from EFB fibre. We are resourceful in biofuel products. 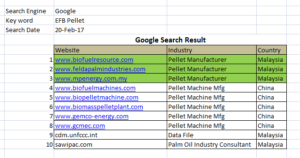 EFB pellet is a made from EFB fibre. EFB pellet has been widely used in power plant, house boiler and even BBQ grill. EFB pellet is dry, small in size and able to deliver a consistent and expected heat energy during it burning stage. Saw dust is one of byproduct for wood industry. 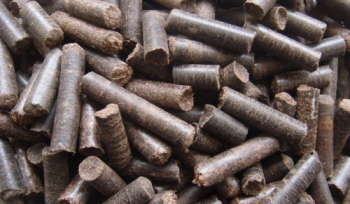 Saw dust pellet is classified under renewable energy and widely use in biomass boiler. 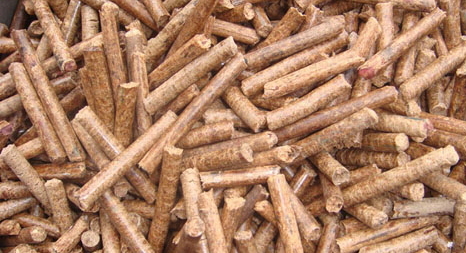 Saw dust pellet also classified as a biofuel energy. Palm kernel is the kernel in oil palm. 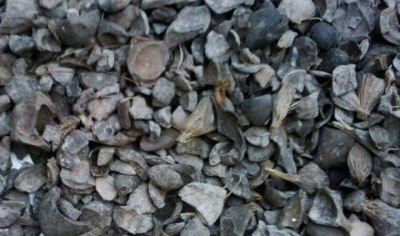 The black colour palm kernel shell is a high calorific substance that most suitable for biomass. Palm kernel shell also own the characteristic of low moisture and small in size, these make the transport cost is save. Coconut shell is becoming scarcity in the market. In Malaysia, most of the coconut plantation has been converted to other crop, such as oil palm estate. 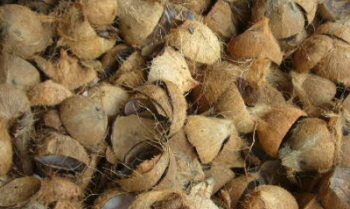 The coconut shell also the main composition for several products. Biofuel is a renewable energy that widely use in many countries especially Europe and Japan.